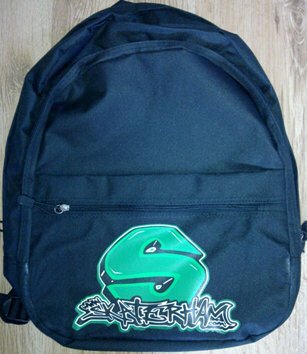 Our most popular custom printed backpack is made by Centrix. 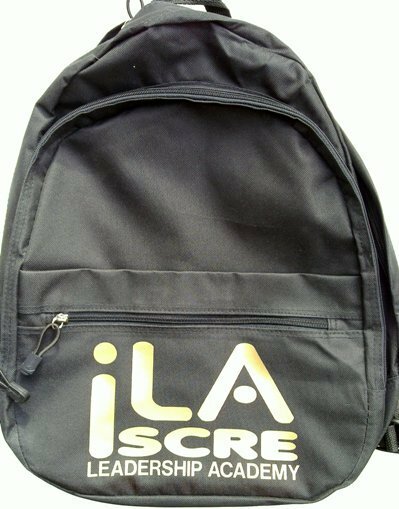 This reliable backpack is suitable for schools, sport clubs and teams looking for an inexpensive sturdy backpack. Features : - 2 front zipped pockets, front flap and padded shoulder straps .